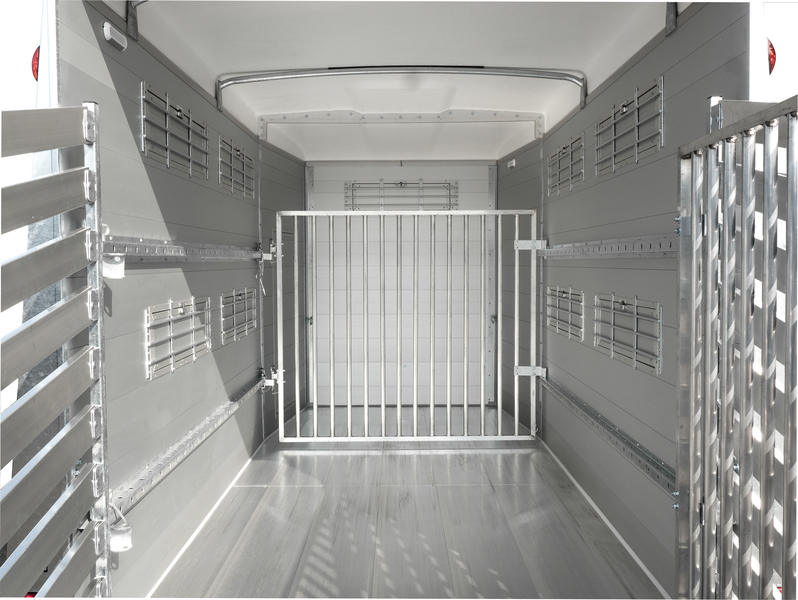 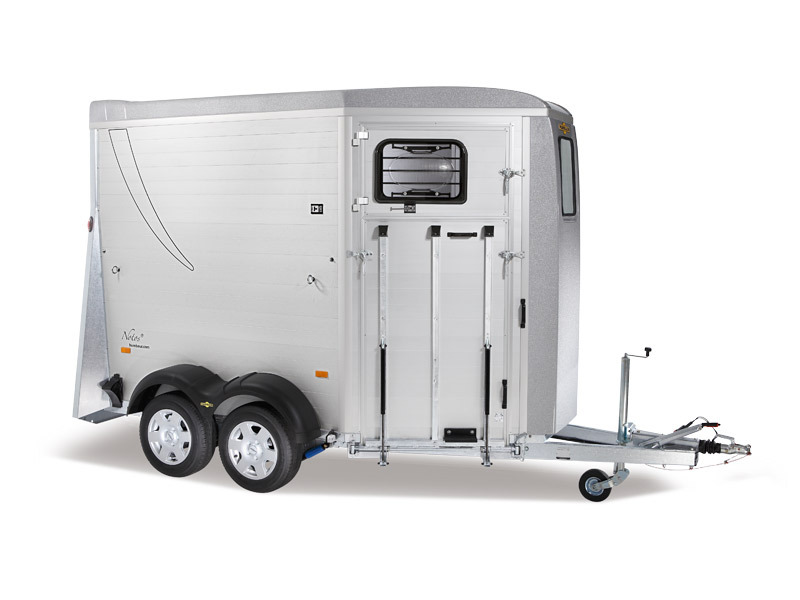 Entry into the new trailer class will bring your horse plenty of comfort and safety. 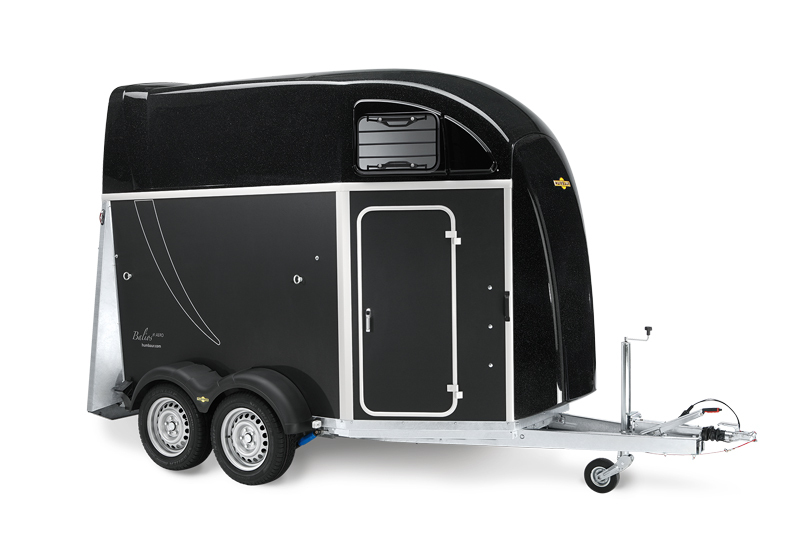 The AERO model with lots of advantages – not just the aerodynamics. 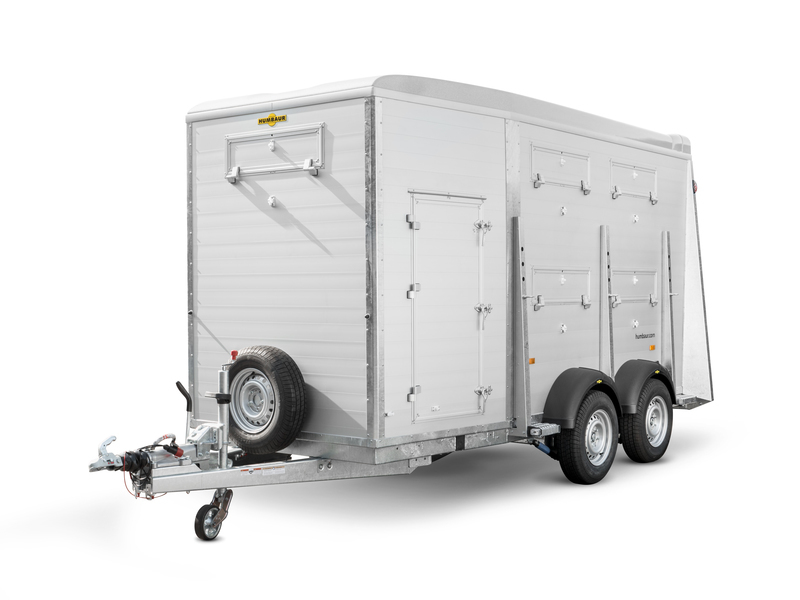 The all-rounder – light, robust body of high-quality aluminium profiles. 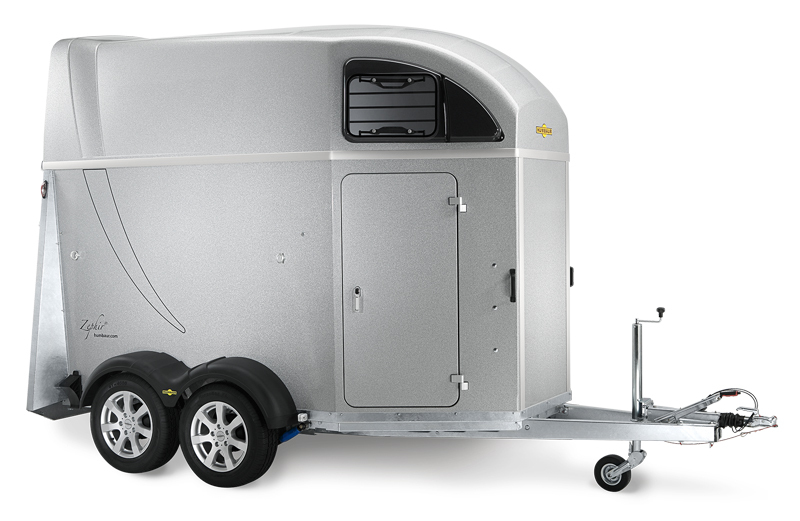 The AERO model combines light weight with more space and less air resistance. 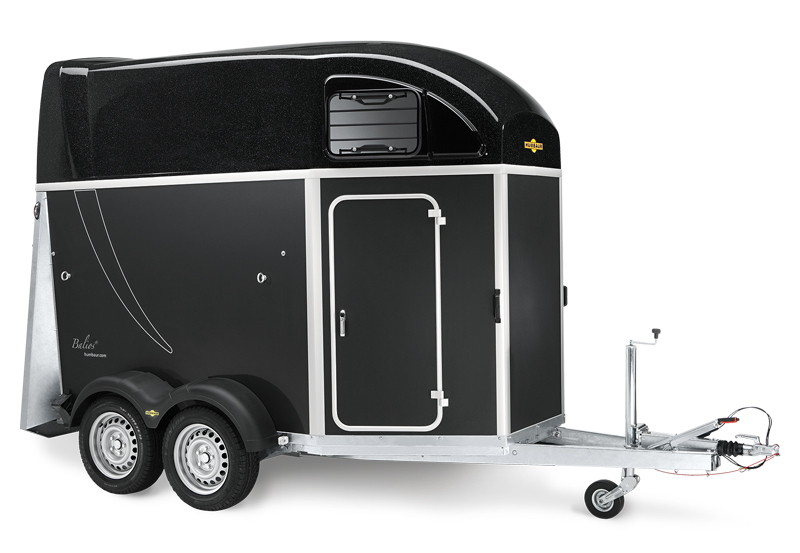 The new star in the all-poly class. 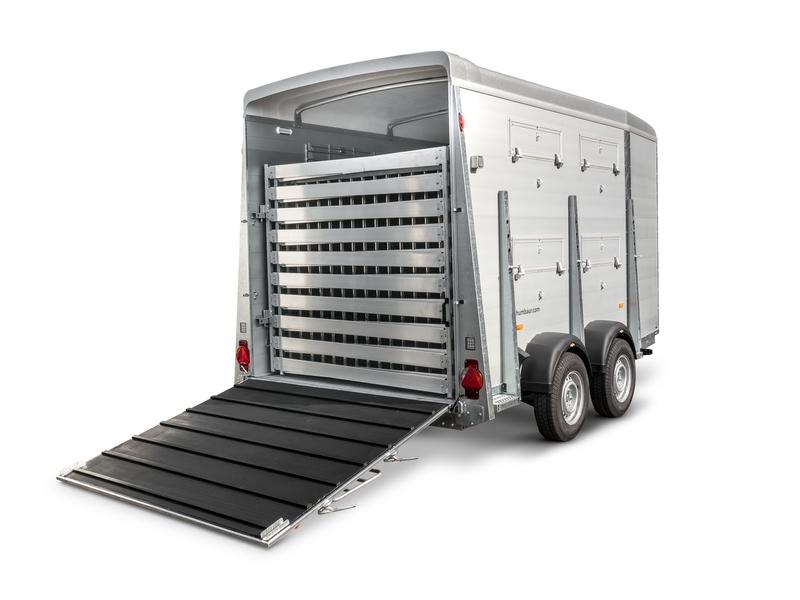 The body, entirely produced using the RTM process, ensures perfect appearance. 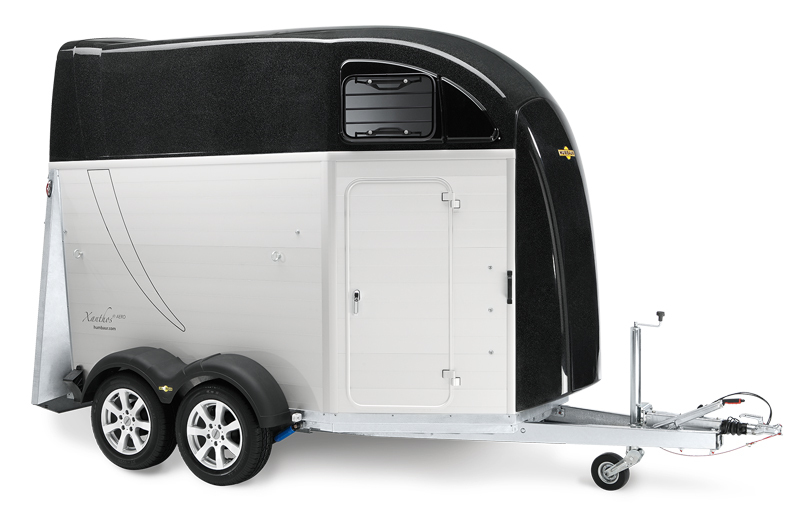 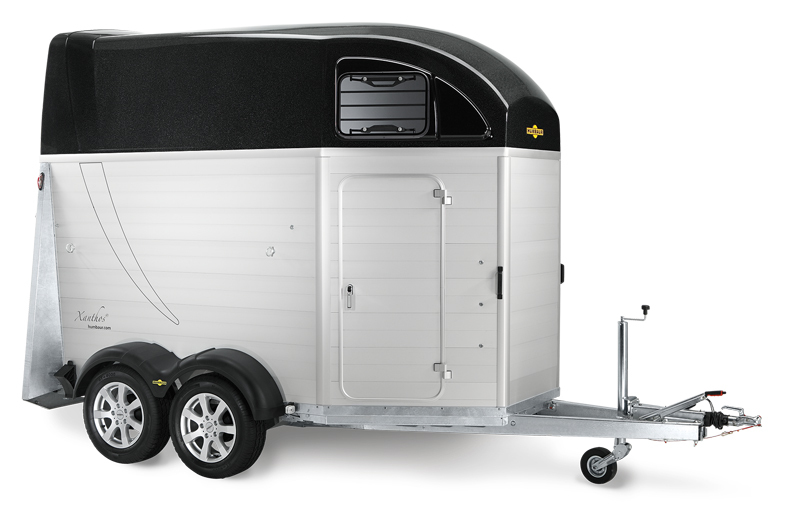 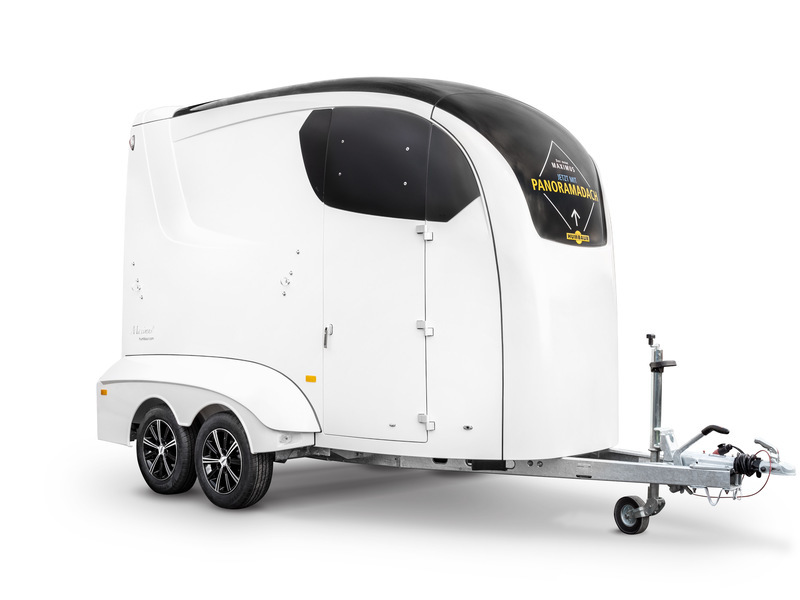 The AERO model is the design star among the new Humbaur horse trailers. 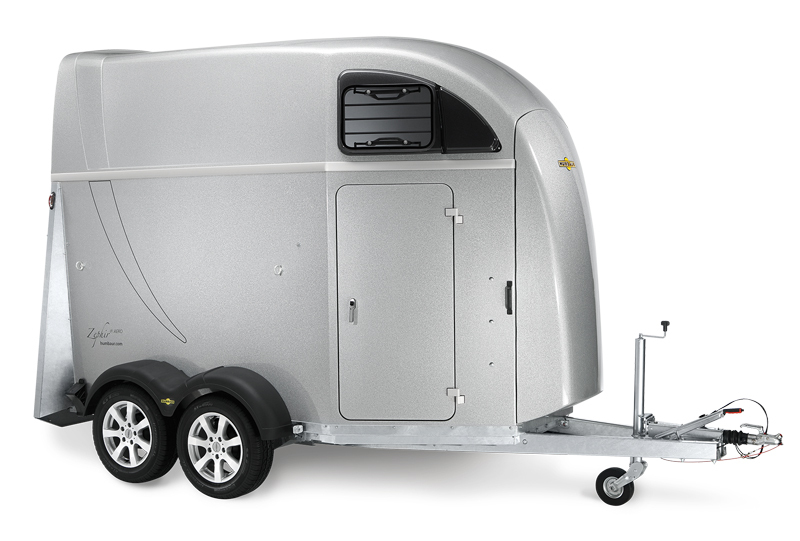 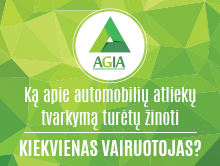 The luxury model with all-poly body, a very large interior and aerodynamic appearance. 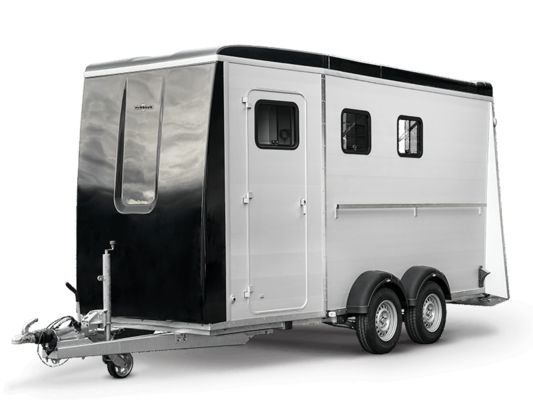 The high capacity trailer with an amazing appearance, with a maximum of space and comfort for your two horses. 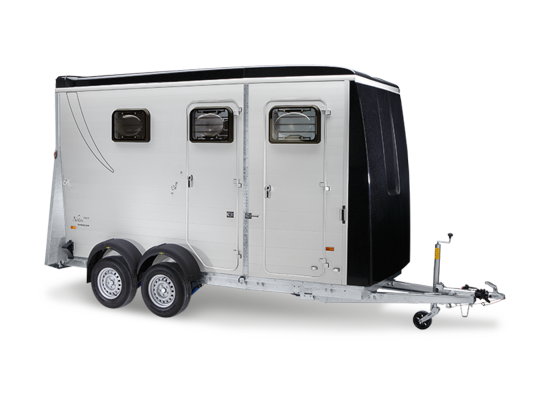 The high capacity trailer with an amazing appearance, with a maximum of space and comfort for your three horses.